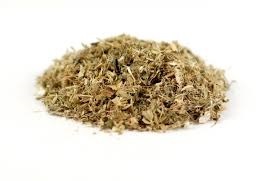 Blessed Thistle comes in a clearly marked 3″ x 4″ resealable bag and weighs 1 ounce. 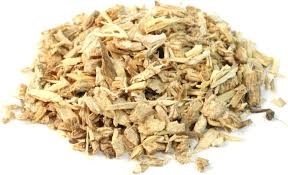 Magickal Uses: An herb of protection and vitality. A bowlful placed in a room strengthens the spirits and renews vitality. One may be carried for added strength and energy. They offer protection when grown in the garden or carried in the pocket. Throwing them into a fire will deflect lightning away from your home. Wearing a garment made from thistle will break any spell. Poppets are also stuffed with thistle to break spells. Also: purification, protection against negativity & evil, and hex breaking. 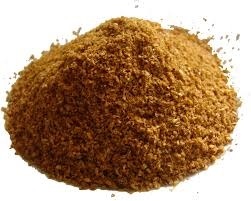 Its name is born of the belief that it is a powerful cure all that stems from the Medieval period of Europe. Indeed, it was often hailed as a powerful cure for the plague, possessing much magick. 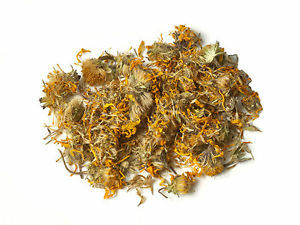 Blessed Thistle is also used in purification baths.